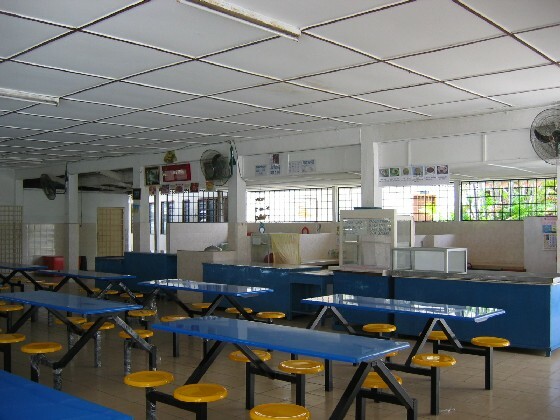 The Jaro Plaza Canteen is the pioneer business of the organization. It was created after our Association of Disabled Persons-Iloilo (ADP-I) NGO was awarded the Jaro Plaza and Parks the used of the space through Executive Order issued by then Mayor Mansueto Malabor. The building was constructed under the financial budget and administration of the Department of Tourism, Region VI. Prepare and serve meals and snacks. Offers services to veterans, senior citizen and retired government employees by providing free space or place for meetings. Provides early morning coffee and breakfast service to individual using the park for their early morning exercises.